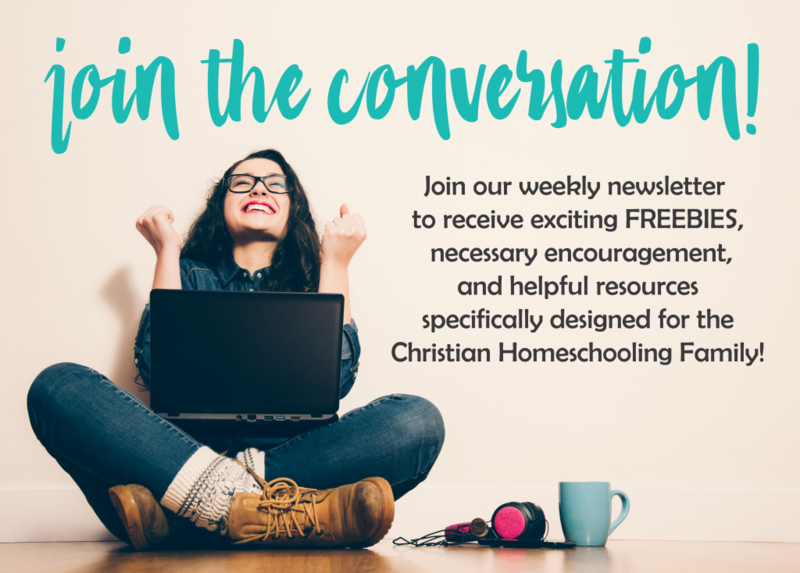 Are you learning about Moses and the Ten Commandments in your homeschool room right now? Would you like an interesting and fun supplement for some extra scripture memory work or Bible study? This will provide hours of fun for the homeschool or even the Sunday School room. It can be used by one child or multiple children of various elementary ages at the same time! This printable pack is 35 pages and is appropriate for elementary ages 4-10. Scriptures are in KJV. Click below to download your copy of The Ten Commandments Printable Activity Pack TODAY! Looking for more Bible Lessons? Check out Noah and the Flood Bible Lesson for Preschoolers! I’m confused – it says free, but when I click the link it says it costs $6.99. Did I miss the free version?